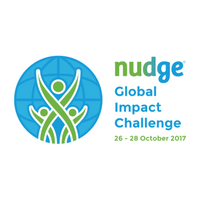 Nudge has entered into a strategic partnership with VU Amsterdam (Vrije Universiteit Amsterdam) for the Nudge Global Impact Award. During the Nudge Global Impact Challenge participants create and improve their personal sustainability impact plans: a plan that sets out the possible change towards a more sustainable orientation for the participants’ companies, organisations, universities and communities. The execution of the participants’ impact plans will be measured and monitored using the criteria created by VU Amsterdam (Faculty of Earth and Life Sciences, Department of Environmental Policy Analysis). Based on these criteria three winners will be selected. VU Amsterdam is an open organisation, strongly linked to people and society. 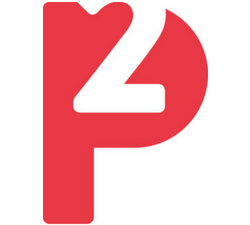 In order to strengthen the connection between science and society, VU Amsterdam presents itself using 4 themes, one of which is ‘Science for Sustainability’. Within this theme VU Amsterdam integrates all disciplines that could be of help for the welfare of the planet and its inhabitants: biology to economy and social sciences to natural sciences. 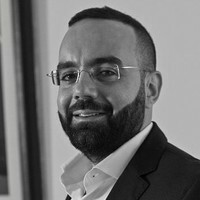 The evaluation framework, created by the Environmental Policy Analysis department of the Institute of Environmental Studies of VU Amsterdam for the Nudge Global Impact Award, is a perfect example of how science can help to create a sustainable society.